Throughout 2018, AWS held free Summits around the world aimed at bringing the cloud computing community together to connect, collaborate, and learn. From San Francisco to Bejing, thousands of technologists gathered at these day-long events to hear from AWS leadership, as well as to meet and network with the wider industry. At many of this year’s Summits, the AWS Startup Team set up dedicated theater and technical spaces for founders and entrepreneurs. 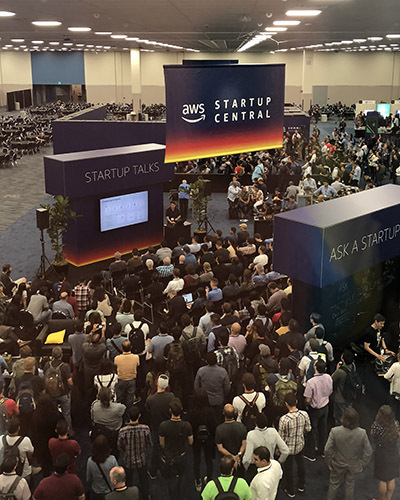 Dubbed “Startup Central,” these areas featured a walk-up bar where attendees could gain insight from expert AWS Solutions Architects, as well as a stage for members from the local community to give talks on interesting technical challenges they’ve faced and overcome. 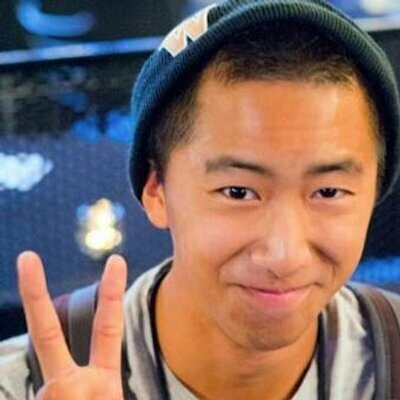 Below are the startup talks from at the AWS Summit held on August 23rd, 2018 in Anaheim, California—the first-ever such AWS event held in the city. From using ML to detect fraud at scale to the mechanics of live-streaming a massive esports event, the talks were wide-ranging and drew quite the crowd.